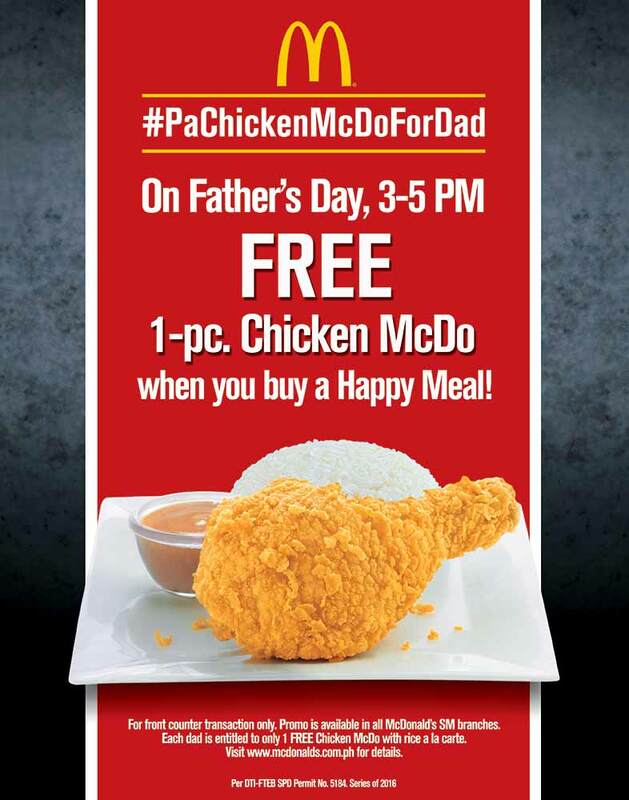 The 24-Hour Mommy: FREE Chicken McDo for dads this Father's Day! FREE Chicken McDo for dads this Father's Day! 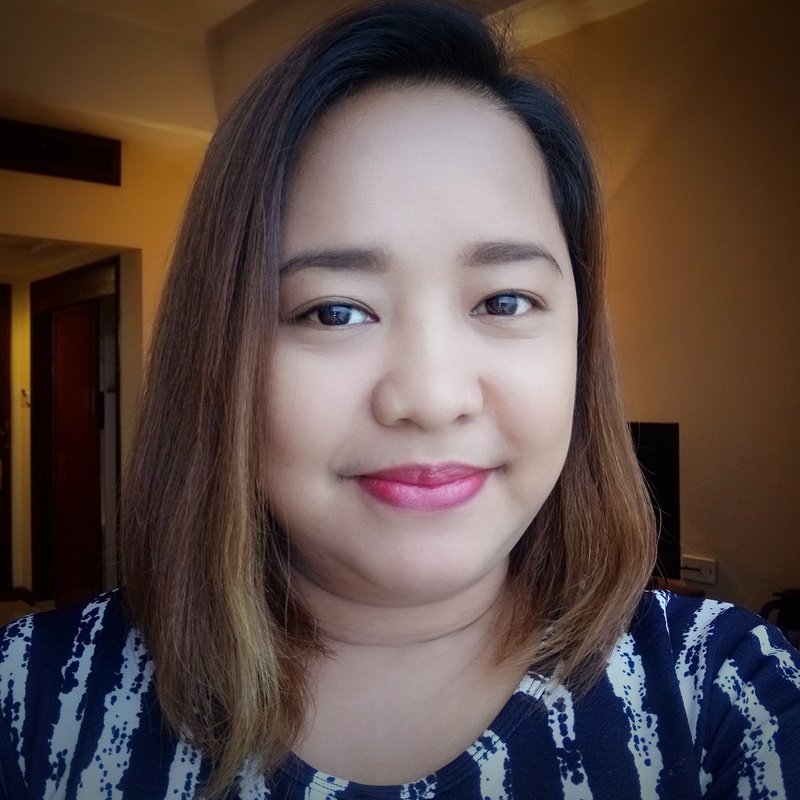 McDonald's honors all dads this Father's Day by giving them FREE 1-piece Chicken McDo in all McDonald's stores inside SM! Dad will get free 1 piece Chicken McDo for every Happy Meal purchase. This promo will be offered exclusively in all McDonald’s stores in SM branches and is valid for front counter transactions only. For complete mechanics, visit www.mcdonalds.com.ph. Planning to treat dad to Chicken McDo on Father’s Day? Share your special moment by using the hashtag #PaChickenMcDoForDad and tagging @McDo_PH on Twitter and Instagram.